I had been eyeing up this beautiful copper penguin cocktail shaker in Sainsburrys for what felt like forever! I had seen it in store last Christmas and loved it and when they brought it back in 2017 it was the top of my Christmas wishlist! Lucky for me it was wrapped and under the tree waiting to be opened on Christmas day! Since then I have used it once to make a super strong gin cocktail, I had all great plans for our News Years Eve celebrations to make lots of delicious drinks but in reality we just played beer pong and drank whatever was easiest to make. After a fairly heavy week of drinking we decided that a 'dry January' is in order. We received quiet a lot of Gin for christmas (as everyone knows that we love it) but we have packed it away and vowed to not have any drinks at least for the first few weeks of January anyway! 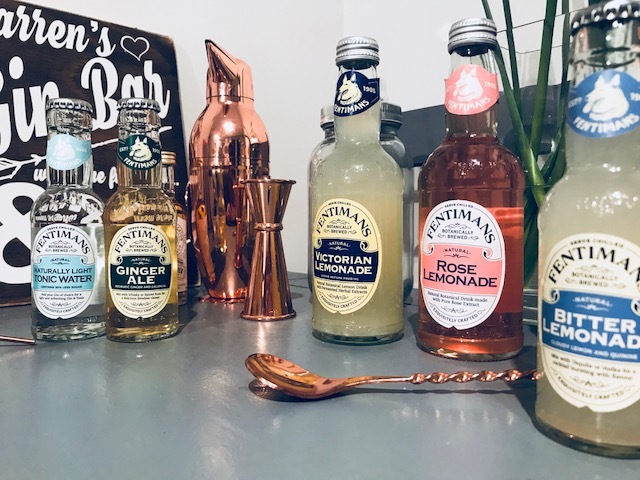 Luckily for us Fentimans got in touch to see if we fancied trying out a few of their beautiful drinks. As we are a fan anyway we eagerly said yes and was excited to try and make some fancy 'Mocktails' as to not miss out on having drinks on a weekend, andddd I could use my cute copper penguin too! I have to admit, I had a go at making a mocktail - it tasted delicious however my photography was horrendous so I decided to delete the photo. However picture this... the Fentimans Rose Lemonade, Elderflower Syrup (I used the house of Broughton one) lots of ice and some springs of mint. Simple yet so delicious. I served it in a Gin glass which made me feel like I was enjoying my normal weekend drink however, I didn't actually miss having alcohol in it! I had the Victorian Lemonade with lots of ice which I think would be so perfect in the summer. 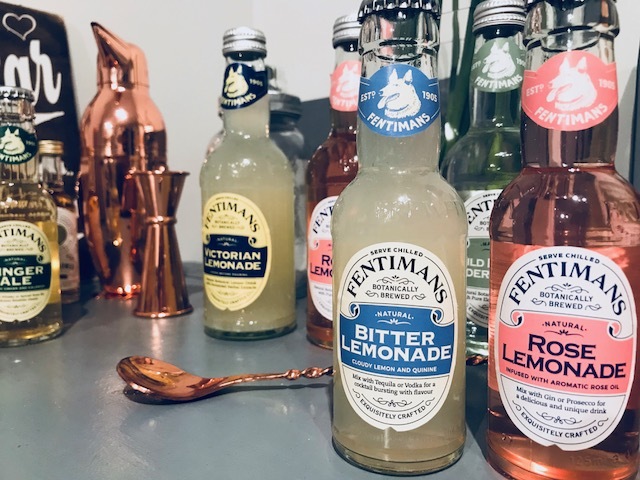 Something I noticed when researching Fentimans is that they have changed their branding from green colour bottles to clear. This is obviously to show the coloured drink inside! You can buy them in various sizes and they can be enjoyed on their own, in a delicious cocktail or of course as a mixer with your favourite tipple. My favourite has to be the Rose Lemonade mixed with Bloom Gin, its very floral and remind me of the summer. 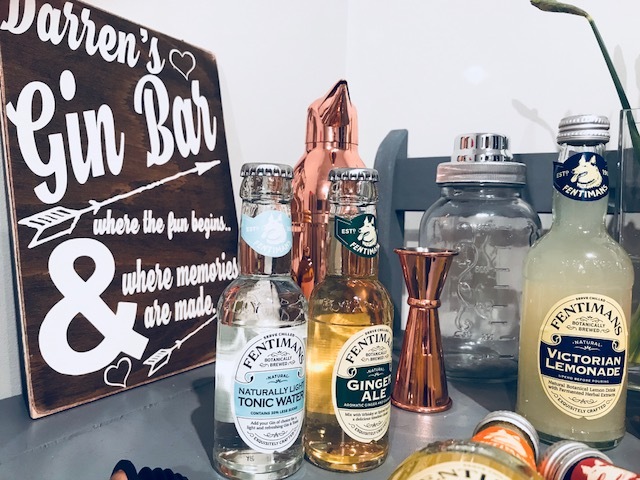 The Ginger Ale is a great mixer with a Rhubarb flavoured gin such as the Slingsby Gin made in Harrogate, another one of my favourite combinations. 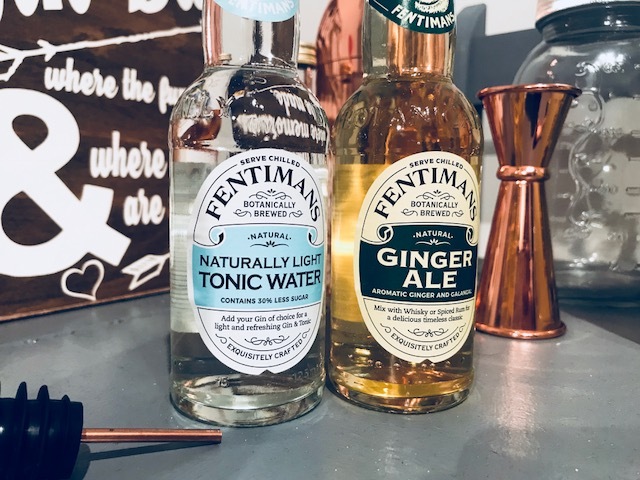 I really enjoyed trying out these drinks, they are such a lovely treat on the weekend I would defiantly pick them up to enjoy with friends or family! 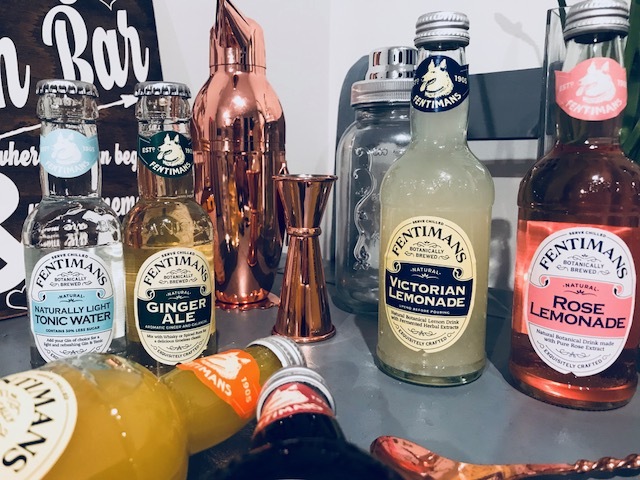 Have you tried any of the Fentimans drinks?